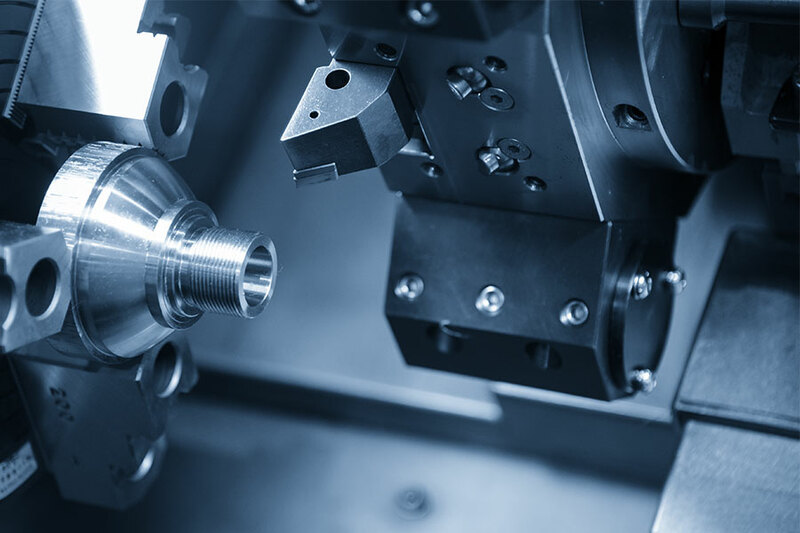 About us | LIOUY HSING CO., LTD.
As the manufacturers of machine tool since 1992, LIOUY HSING have more than 25 years of experience in this sector. LIOUY HSING strive to deliver CNC lathes and high speed lathe to our customers with the highest levels of quality, precision and reliability. Customers support is produced by a localised service and support infrastructure. By offering machines that are capable of high production gradation with excellent support, LIOUY HSING are renowned as one of the premier suppliers of CNC lathes and high speed lathe . LIOUY HSING have our design, manufacturing and assembly facilities. A very high proportion of parts used in these lathes are made in our own facilities.